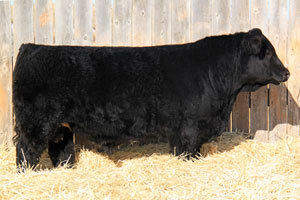 The following is a sample of the bulls we have for sale by Private Treaty. 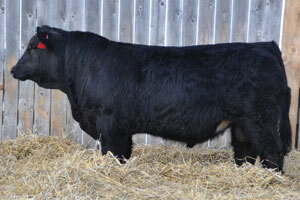 There is a Simmental x Angus cross bull, a black 2 year old bull and a purebred black Simmental offered for sale in this section. Please call us if you are interested in purchasing any of the following bulls by private treaty, or if you would like further information. 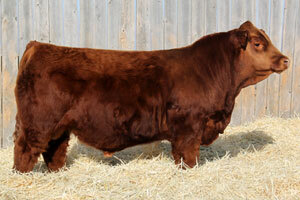 2 YR OLD USED IN HERD OUT OF 623S!